Connected Consumer Study. 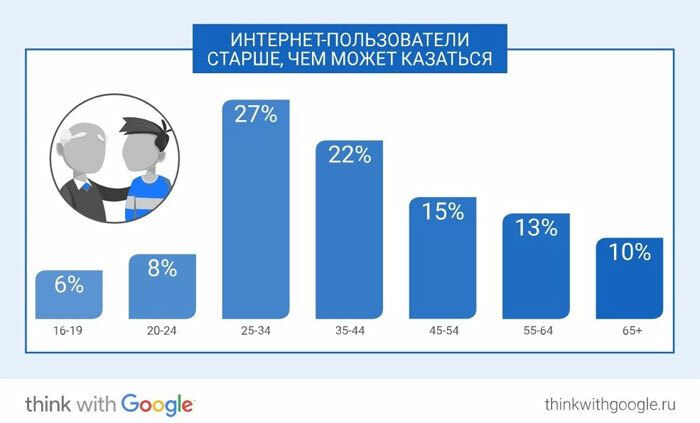 Kantar TNS, Google Market Insights. Russia, 2017.